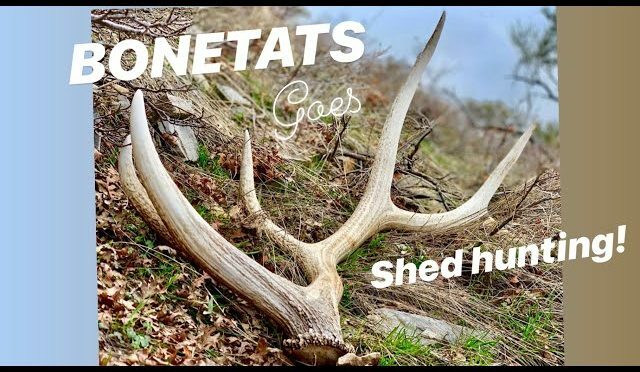 SHED HUNTING FOR ELK ANTLERS WITH BONETATS! We don’t just carve the bones! We hunt them too! Last week we took a break from tattoo engraving, and decided to go get a little exercise and fresh air on the steep south slopes of mountainous regions known to have elk and deer. This video is a compilation of several quick trips, during which, we had a little success! Thanks for going with us on our little shed hunting adventure! As always, thank for your interest in our little, but quickly growing, company!